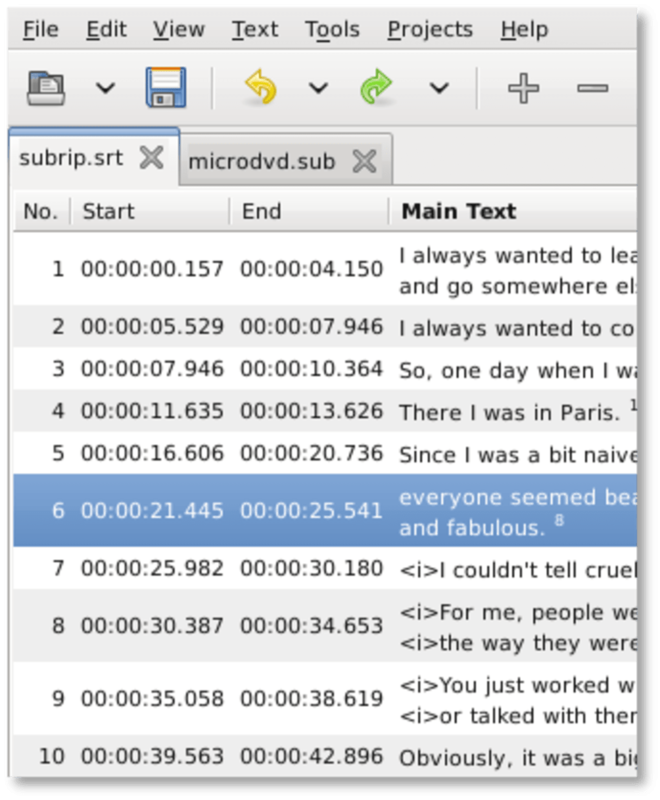 Creating subtitles for your DivX files or home movies can be fun but not if the editor makes it hard work. Gaupol attempts to simplify the process ensuring that your subtitles are in sync with your film. Gaupol supports multiple subtitle file formats and allows you to write your own subtitles or edit those that have been created but with errors. The important thing is that it allows you to sync subtitles with the correct moment in the movie. Gaupol is designed for batch processing of multiple documents and to allow ease of translating. into various languages. 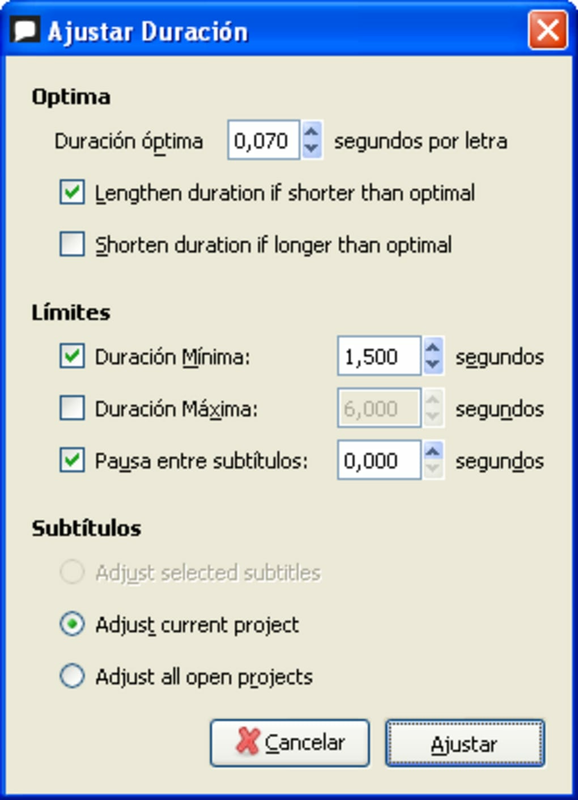 This includes a multi-language spell checker and the ability to preview subtitles on screen once you've created them. You can then edit the time frame of each phrase until you've got it just right. Gaupol is certainly one of the most user friendly and intelligent subtitle editors you'll ever use and designed for both beginners and advanced needs. What do you think about Gaupol? Do you recommend it? Why?